Renal access to the pelvicalyceal system is the initial but highly important and crucial step of percutaneous nephrolithotomy (PCNL), which can significantly affect the final outcome of the procedure. Although the puncture of the kidney and subsequently dilatation of the tract has been commonly performed under fluoroscopic guidance ; renal access can also be established under ultrasonographic guidance (USG) with or without fluoroscopy. 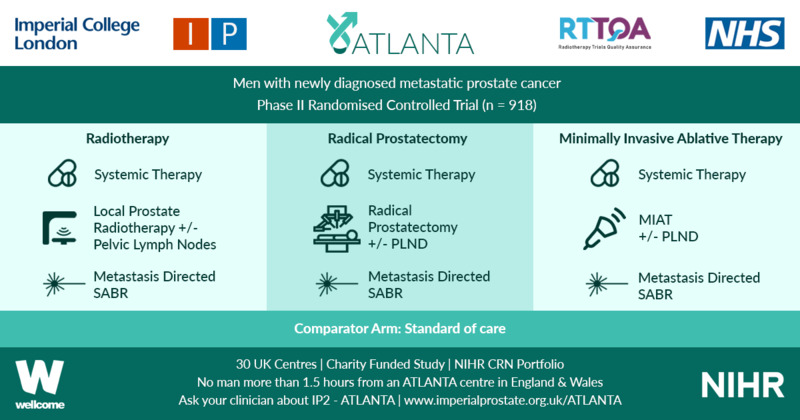 To give a further insight into the role of both methods; in a prospective and randomised study published in this issue of the BJUI, Zhu et al. have compared the safety and efficacy of fluoroscopic (FG), total ultrasonographic (USG), and combined ultrasonographic and fluoroscopic guidance (CG) for percutaneous renal access during mini-PCNL (mini-PCNL). In all, 450 consecutive patients with renal stones of >2 cm were randomised to undergo three different approaches during mini-PCNL. In addition to the stone-free rate (SFR) and blood loss as primary endpoints; access failure rate, operative time and complications were also evaluated. The S.T.O.N.E. [stone size (S), tract length (T), obstruction (O), number of involved calices (N), and essence or stone density (E)] scoring system was used for stone assessment  and the scores were further categorised into three grades (5–6, 7–8 and 9–13) for comparison. While the overall operative complication rates, using the Clavien–Dindo grading system, were similar between the three groups; colonic injury treated with a temporary colostomy occurred in one case in the CG group. Although the SFRs were similar between the groups with S.T.O.N.E. scores of 5–6 and 9–13; the FG and CG approaches achieved significantly better SFRs than USG in patients with scores of 7–8, (P = 0.006). Multiple-tracts PCNL were used more frequently in the FG and CG group than USG group (P = 0.028). While the access failure rate was similar in the groups, the mean access time was longer in the CG group than in the FG and USG groups (P = 0.003). However, the mean total radiation exposure time was significantly greater for FG than for CG (47.5 vs 17.9 s, P < 0.001). The USG had zero radiation exposure. The operative time, hospital stay, nephrostomy drainage time, and the changes in the haemoglobin and creatinine levels were all similar in the three groups. The authors  concluded that mini-PCNL under total USG is as safe and effective as FG or CG in the treatment of simple kidney stones (S.T.O.N.E. scores 5–6) with no risk of radiation exposure. FG or CG is more effective for patients with S.T.O.N.E. scores of 7–8 where multiple percutaneous tracts may be necessary. 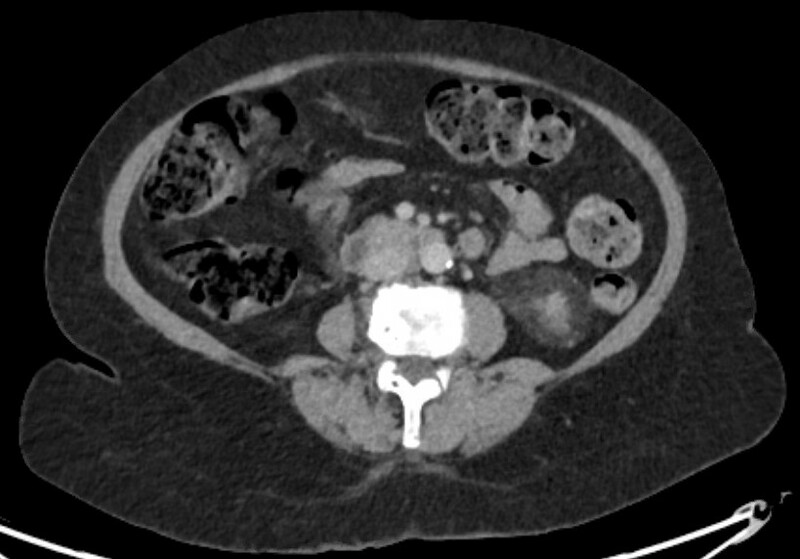 Percutaneous nephrolithotomy is now the preferred treatment method for larger stones (>2 cm) with successful outcomes. However, despite the high SFR obtained in a single session this approach can be associated with some severe complications such as bleeding, organ perforation, and sepsis. Such complications could be encountered during all steps of PCNL among which renal access seems to be the most critical one . An appropriate puncture aiming a direct path from the skin through the papilla of the desired calyx of the kidney is of paramount importance to limit the above mentioned complications. Such an access to the renal collecting system can be established by either FG and/or USG. Although FG has been used commonly in the past; increasing experience in US applications has enabled endourologists to use this approach more often with some certain advantages in preventing renal puncture-related complications. When compared with FG, use of USG in establishing an access under vision allows the surgeon to identify the kidney pelvicalyceal system as well as the surrounding organs in a precise manner , with the benefit of minimising the risk of injury to such organs. Moreover, in addition to being free of ionising radiation; USG results in fewer punctures, has shorter operating times, and avoids contrast-related complications [1, 2]. Apart from helping to identify non-opaque residual stones at the end of the procedure; colour Doppler US can be used as a tool to localise the intrarenal arteries and avoid their puncture. However, the use of USG is an operator-dependent procedure requiring sufficient experience before routine performance and it may not be as efficient in the extremely obese patient and patients without hydronephrosis. For the use of USG access in clinical practice, Agarwal et al. reported a shorter mean time for successful puncture and significantly lower radiation exposure, yielding complete stone clearance with no substantial morbidity when compared with the FG technique. USG access was found also to increase puncture accuracy to a certain extent with a 96.5% SFR in another trial . In conclusion, each of these techniques mentioned above have their own advantages and disadvantages. Despite its high success rate, radiation exposure and risk of multiple punctures are the main risks of the FG approach. USG renal access in experienced hands can produce high success rates following an appropriate puncture, lower risk of radiation exposure, and the ability to monitor all organs in the path of the puncture . Depending on the surgeon’s experience, patient and stone-related factors, as well as the technical infrastructure, each approach may be used either alone or in combination for a complication-free and successful procedure. However, taking the above mentioned advantages of USG access into account, it is clear that all young urologist need to increase their experience in USG puncture to use it in appropriate cases (children, pregnant cases, dilated kidneys etc.) to lower the radiation risk and shorten the procedural duration. The article to which this editorial makes reference is clearly a very honest account of percutaneous surgery. Stone free rates are realistic at around 60% and not surprisingly are a little lower in the ultrasound group associated with the use of fewer working tracts although this doesn't reach statistical significance. I do completely agree with the sentiments of the original article and the editorial that any imaging modality used to gain access should be used to gain careful, calyceal, targeted access. As has been stated, careful, considered, planned calyceal access is the 'most critical' step in percutaneous surgery; calyceal access will reduce risk of bleeding and allow use of small bore nephrostomy drainage at the end of the procedure which is more comfortable than larger bores tubes and facilitate early discharge. The mean BMI of the patients in this study was 23-24 in the three groups. Of course ultrasound in this cohort with a lower BMI may have more utility than in larger patients as we are increasingly seeing in the Europe and the US. Lastly, I do completely agree with Kemal's final sentiment, that young urologists should become adept at renal ultrasound (as well as becoming adept at reading CT scans and other urological imaging). Becoming skilled at ultrasound will allow the urologist to assess the stone patient in the clinic, as well to facilitate gaining percutaneous access. I use fluoroscopy to gain access but I scan every patient with ultrasound on the table prior to making the puncture to give me a feel for the angle to, and the depth of the kidney and the desired calyx and to give me a three dimensional impression of the regional anatomy. It is also my final check that there are no other structures in the planned path of the needle. I perform the ultrasound unscrubbed, scrub and then use fluoroscopy but the prior use of ultrasound helps me reduce the radiation dose by giving me additional anatomical knowledge as well as giving additional reassurance that the path to the kidney is safe.